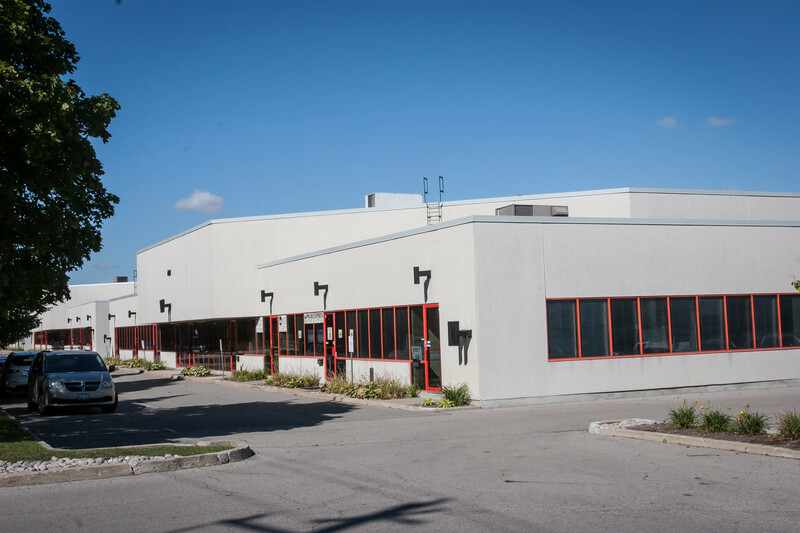 This multi-unit, industrial/office complex is centrally located in the City of North York in a well established industrial community, west of Dufferin Street and one block south of Steeles Avenue West. 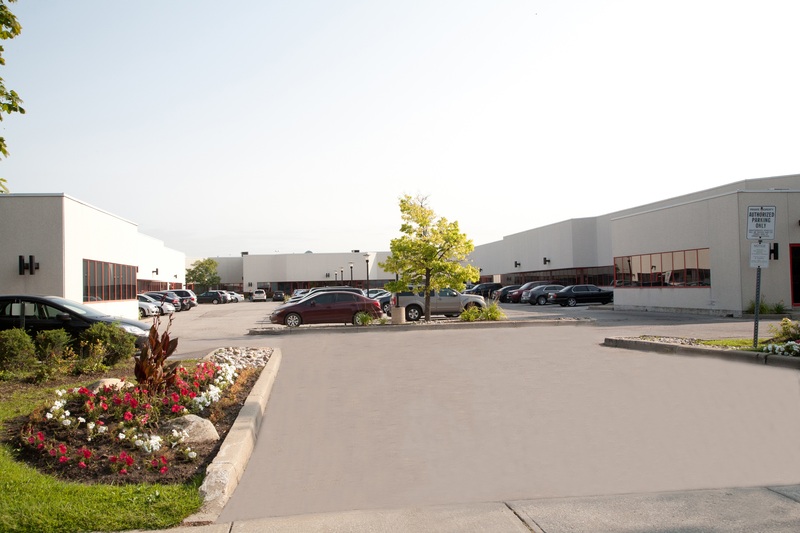 This location provides easy access to Hwy's 400, 401 & 407, and the Allen Expressway and is supported by an excellent labour pool from its surrounding residential areas. 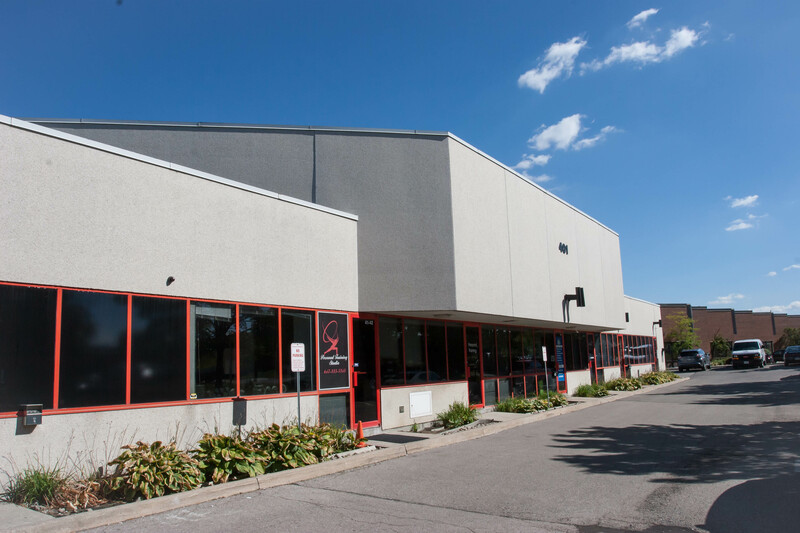 Public transit is just a short block away with connections to all city and suburban areas. 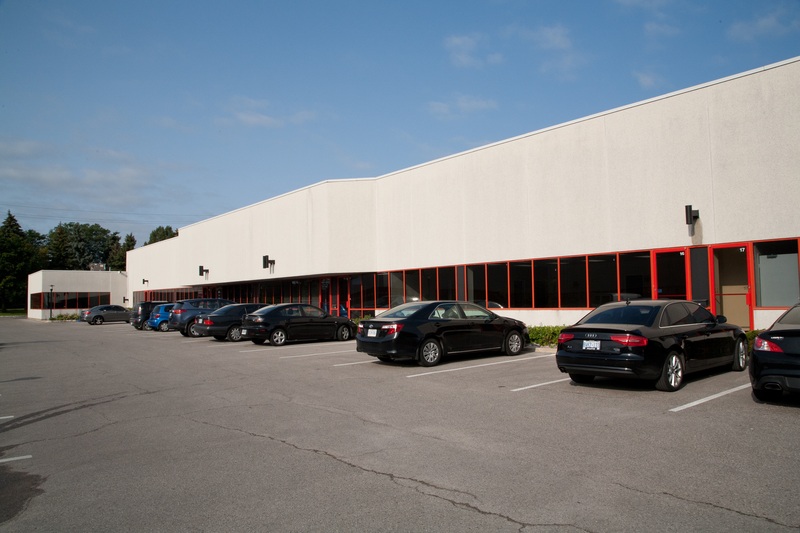 Total Building Size: Approximately 107,000 sf. 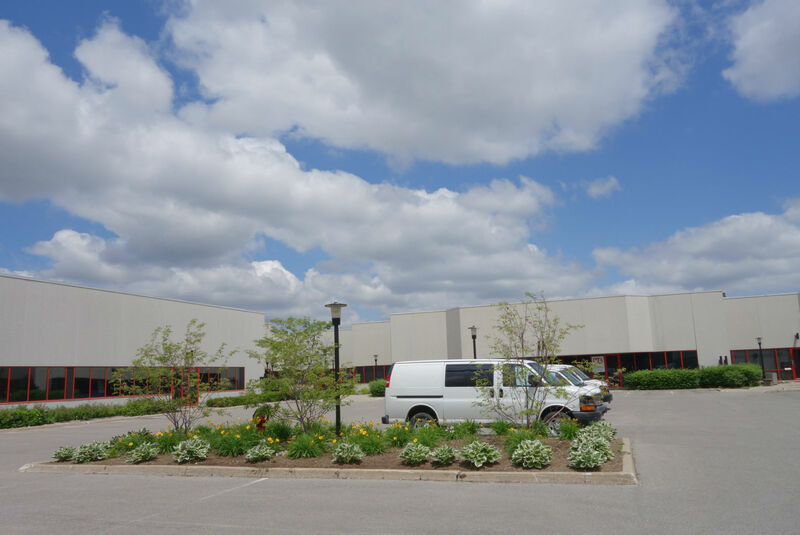 - Industrial units from approx 2,100 sf. 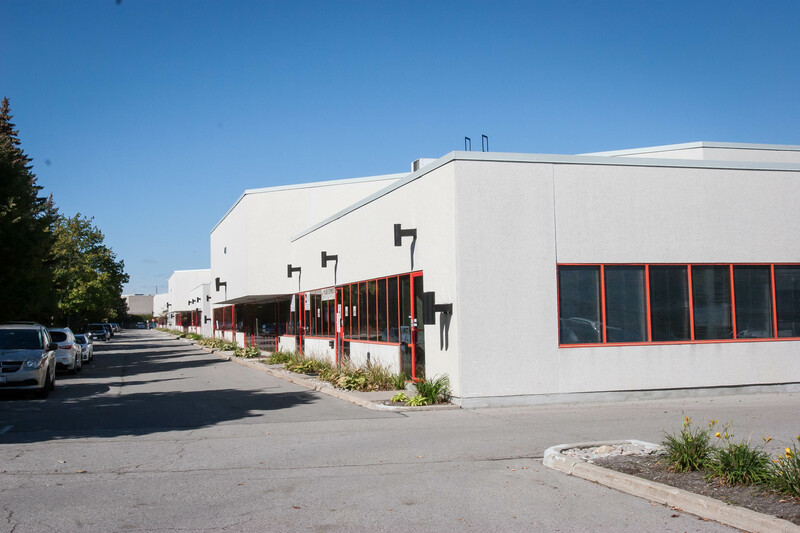 - Office units from approx 700 sf.